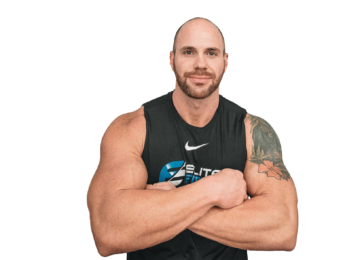 Have you been searching online for personal training near Boca Raton? If so, you have come to the right place. 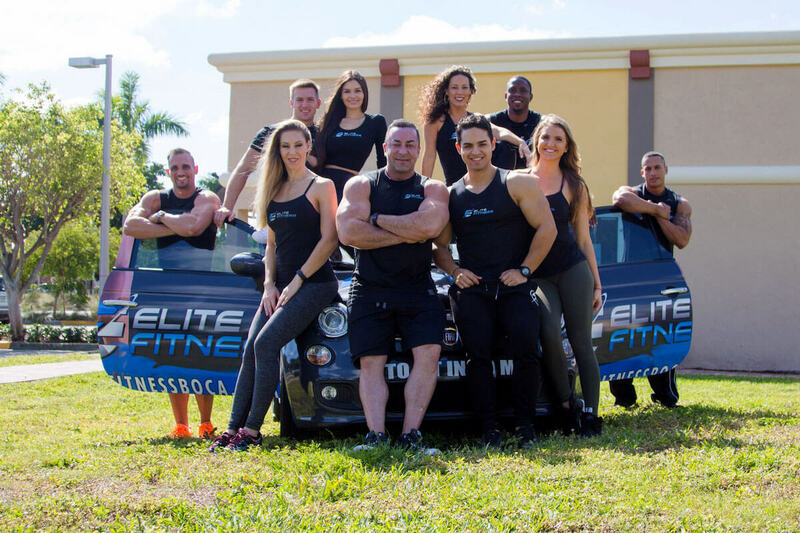 Elite Fitness offers the most sophisticated personal fitness training system available in Boca Raton, Deerfield Beach, Coconut Creek, and the surrounding areas. 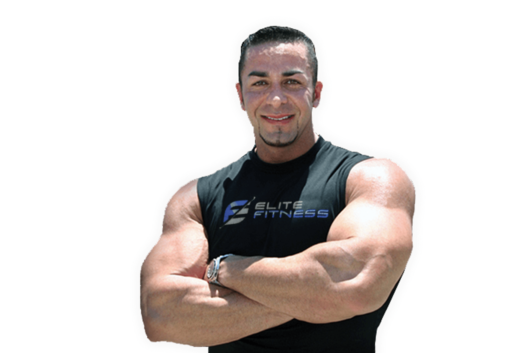 Owned by fitness expert Elie Merhi, Elite Fitness aims to set the bar higher in the personal fitness training industry. We offer personalized weight management, weight training, and training efficiency by a certified personal trainer. No matter what your fitness goals are, we can help you to make them a reality. 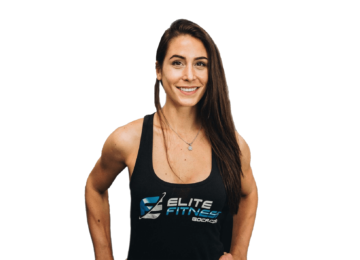 At Elite Fitness, we offer the highest quality fitness training that is tailored to helping you create the body you have always wanted. Your physical trainer will work with you consistently while customizing your unique plan as your fitness ability increases. We take personal training to the next level by using the Merhi Method to ensure your fitness success. By using custom software, we are able to track your fitness levels as well as your heart rate and the number of steps you take throughout the day. Our personal fitness trainers know how to make sure you have a great time even as you work out and focus on your fitness goals. By keeping you motivated, we help you look your absolute best as you complete your workouts in a fun, positive, and motivational way. 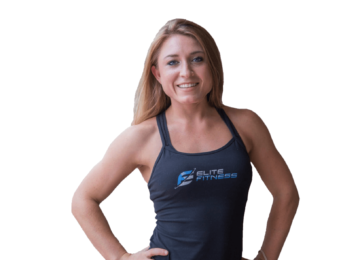 If you have been searching online for personal training near Boca Raton or fitness instructors around Boca Raton, you can depend on Elite Fitness for real, measurable results. 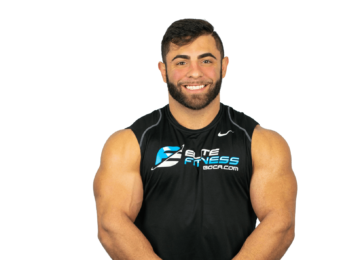 Contact Elite Fitness for more information about The Merhi Method and to schedule your personal fitness training session.  Give us a call today at (561) 368-5554. 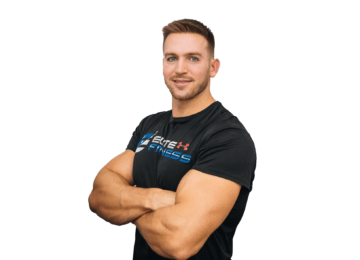 We offer customized nutrition plans along with our Fit 3D full body platform system and our Fit-bit tracking, allowing us to ensure your success at Elite Fitness. Flexible scheduling at your convenience with our expert Merhi Method trainers. 30 or 60 minute sessions with real results. 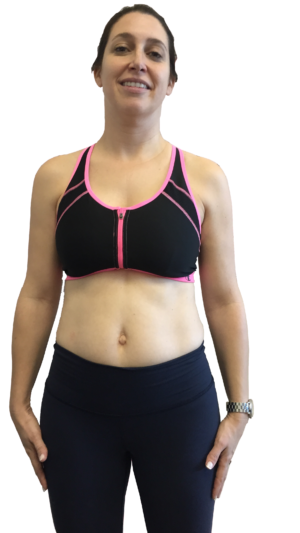 Take a look at our testimonials and see how we have helped others transform their mind, body, and soul! Our Merhi Method certified trainers follow the system developed by creator Elie Merhi to ensure your success. The Gold Standard for tracking every aspect of your physique to ensure maximum results! 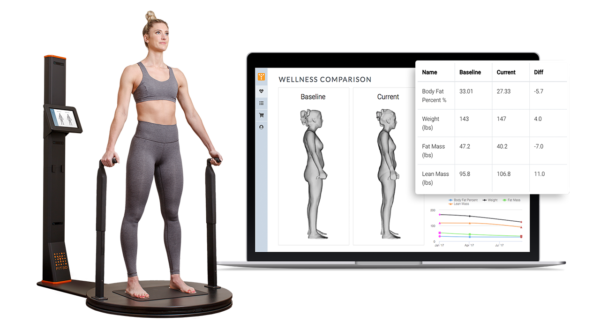 Measuring: Body Composition, BMR, 3D Images & Body Measurements, Body Shape Scoring, Posture Analysis & 4 Point Weight Scale! Utilizing our custom software, we are able to track your activity levels, heart rate and number of steps throughout the day, allowing us to taylor your fitness/nutrition program, not only in the gym but also every other hour of the day holding you accountable and helping ensure maximum results. 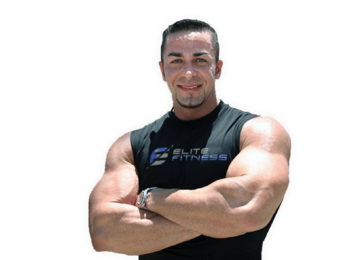 Owner Elie Merhi, determined to make a health and fitness system to suit the busy lifestyle, developed the “Merhi Method”. The most optimized, efficient and effective body transformation system in existence.